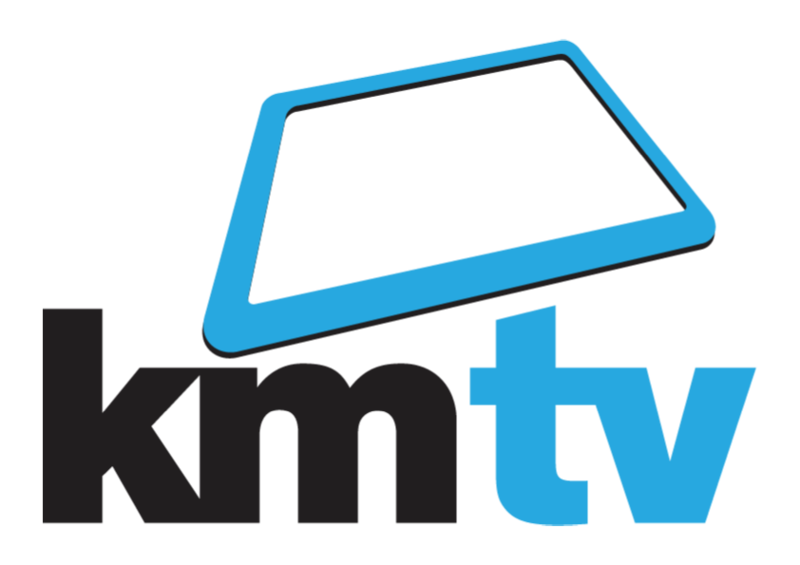 KMTV, a joint venture between the University of Kent and KM Media Group, is a new local TV station covering Maidstone, Tonbridge, Medway and Tunbridge Wells. The channel broadcasts on Freeview Channel 7 and is available throughout the whole of Kent on Virgin Media channel 159 and to a wider audience via KMTV.co.uk. It began broadcasting in July 2017 with an initial programme schedule based on news and current affairs. The University now wishes to move to phase 2 of its engagement and seize the opportunities created by the KMTV platform and begin to showcase its research, and to provide educational opportunities through the channel. The channel currently broadcasts the Think Kent videos and will soon be broadcasting two factual documentaries specifically commissioned with the channel in mind. The first of these documentaries, produced by Jill Hurst in Research Services, features IVF scientists Darren Griffin, Professor of Genetics at the University’s School of Biosciences, and Professor Alan Thornhill, an Honorary Professor at the School, and will explore the science behind the procedure. The screening of the film IVF – Science & Society will mark the 40th anniversary in July of the birth of Louise Brown, the world’s first IVF baby. In the second film, computational neuroscientist Dr Srivas Chennu from the University’s School of Computing will explore what it means to be conscious. His film, entitled The Mohawk of Consciousness, will consider the use of advanced electroencephalogram technology (high-density EEG) to look for signs of consciousness in vegetative state patients who are otherwise unable to respond and appear unaware of their surroundings. The two films will also be shown in free public screenings on 17 and 20 September at the University’s Medway and Canterbury campuses and then be available to view online. Why showcase research via KMTV? 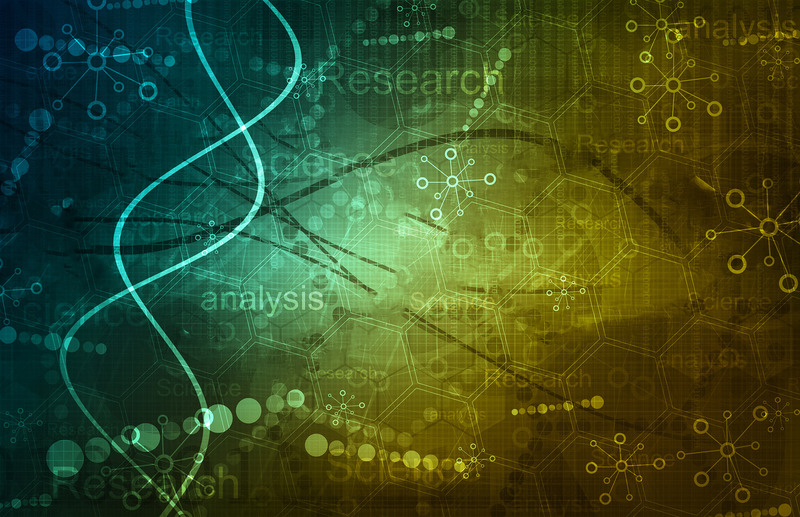 “Research funders are keen to maximise the impact of their research, and in particular to share and show the benefits of knowledge gained using public money. With REF 2020 on the horizon, it’s never been more important for researchers to extend their influence beyond the academy to the world outside.” The Academic Ideas Lab. KMTV provides a unique opportunity for public engagement and the avenue to reach audiences that would otherwise not come into contact and benefit from research. Documentaries can also be shared digitally across platforms and industries and even used as recruitment tools by the University, increasing engagement from future potential funders, peers and prospective students. Best practice would suggest that incorporating a plan to film a documentary is included in the initial public engagement planning and funding application of any research project. However, if you are already part way through, or have completed a project, there are still opportunities to get a documentary about your research commissioned. Think about how your research translates into a story that the general public would be interested in, and what information is of key benefit to them. Consider issues like copyright of material and data protection compliance and seek permissions from any participants and colleagues who may have to be filmed. To find out more about getting started, get in touch with the University’s KMTV Business Development Officer Cordelia Mason by email or call 07832 369606.